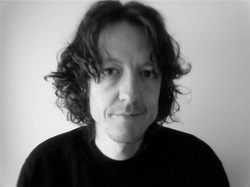 Jeff Harrison is a psychotherapist, supervisor, trainer and writer. He manages the counselling service at a college in central London. He has a PhD comparing Buddhist psychology with Western models.